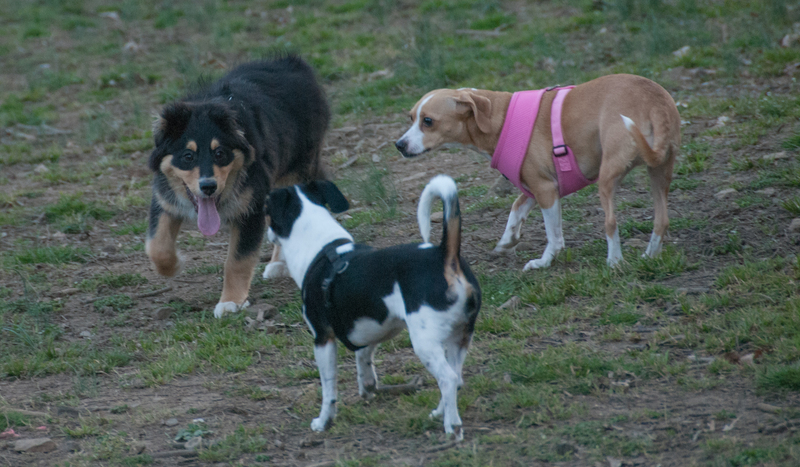 It was a nice, cool Tuesday evening at the small dog park. 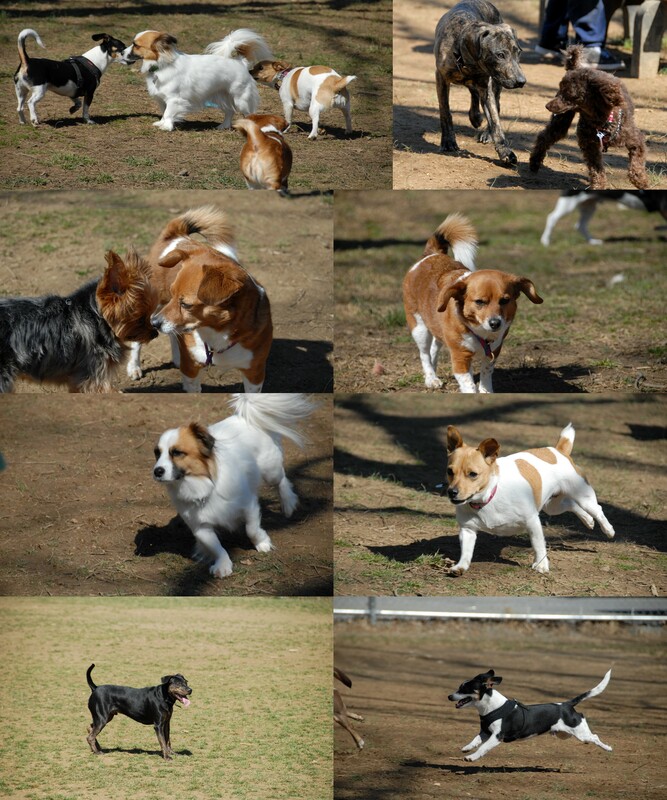 There weren’t too many dogs there, but for exception of Scraps and Rags, most of them were having a good time. Scraps and Rags just hung out for the most part. 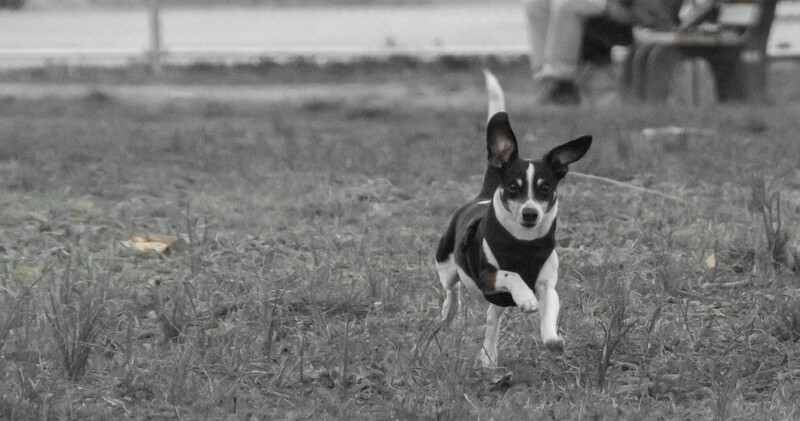 The brother and sister basset hound mixes played with great intensity. 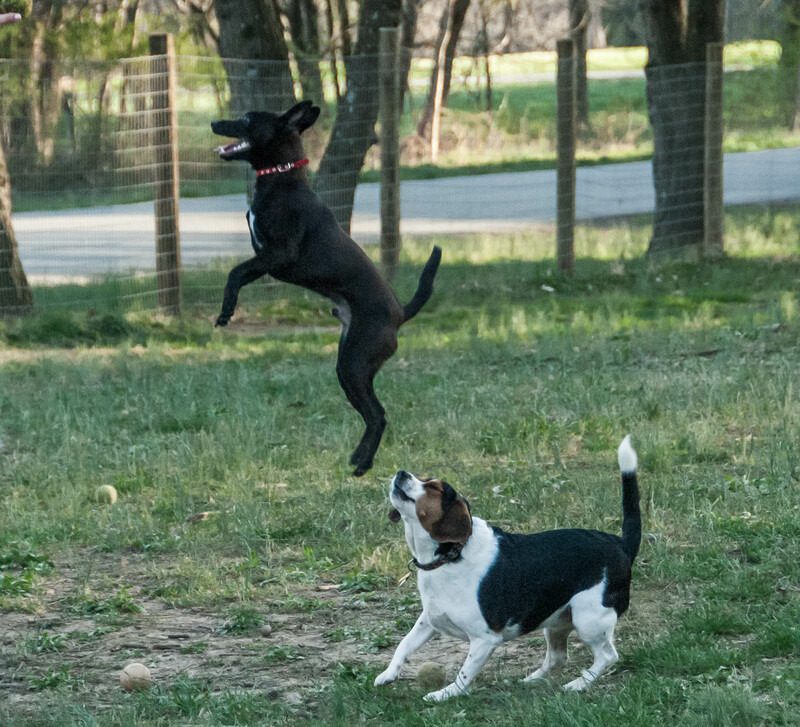 The little black dog lived to jump and chase the tennis ball. The sun was behind the trees and the photos are a bit dull, but the fun may make up for it, so check ’em out. 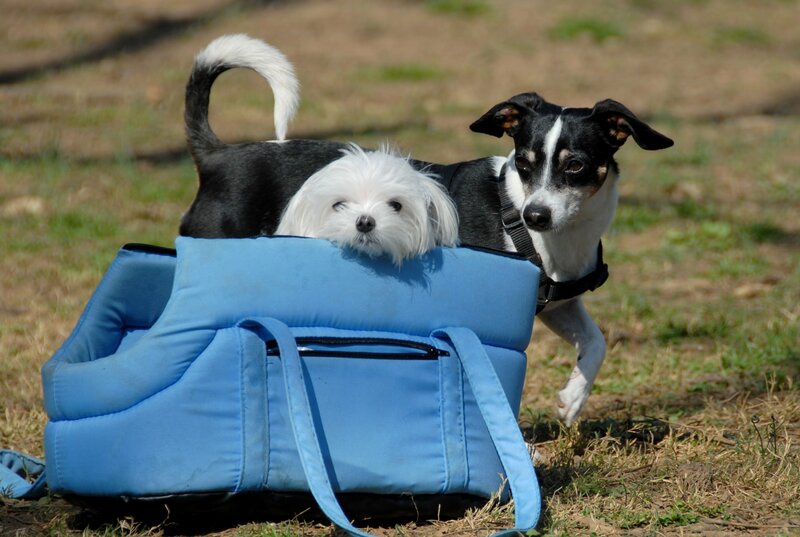 Monday was just as nice as Sunday, but Scraps and Rags could get there until evening. This meant fewer dogs but we did see some we have seen in a while including GracieRedShoes and Ringo. After we closed out the small dog park we took a quick walk through the big one and headed home. It was pretty dark out so my photo opportunities were limited but if you were there, you may want to take an gander. It was a beautiful Sunday afternoon feeling like spring is upon us and the dogs, Scraps and Rags, were ready to get outside and enjoy some of the sunshine. They weren’t alone in their thoughts as a lot of other dogs were at the park to join us. The sun was out and I took some nice photographs. 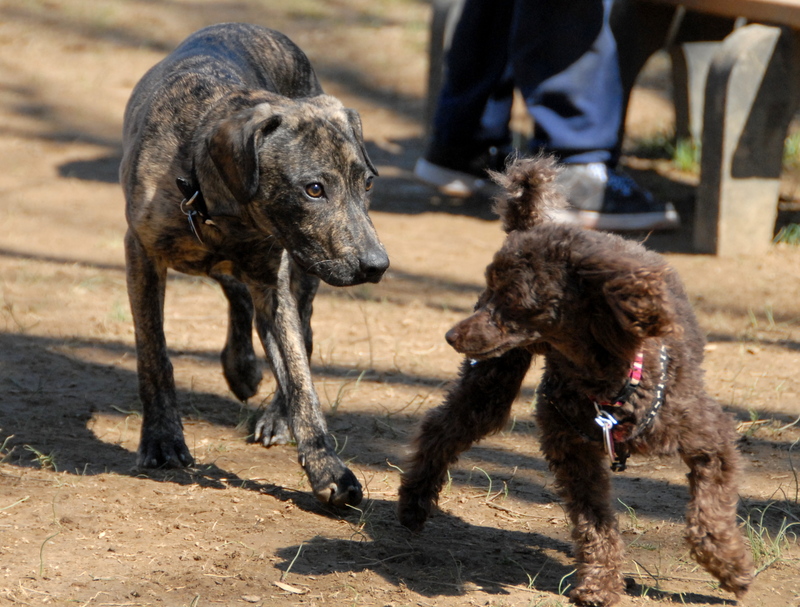 Scraps and Rags have hardly made an appearance at the dog park in 2012. 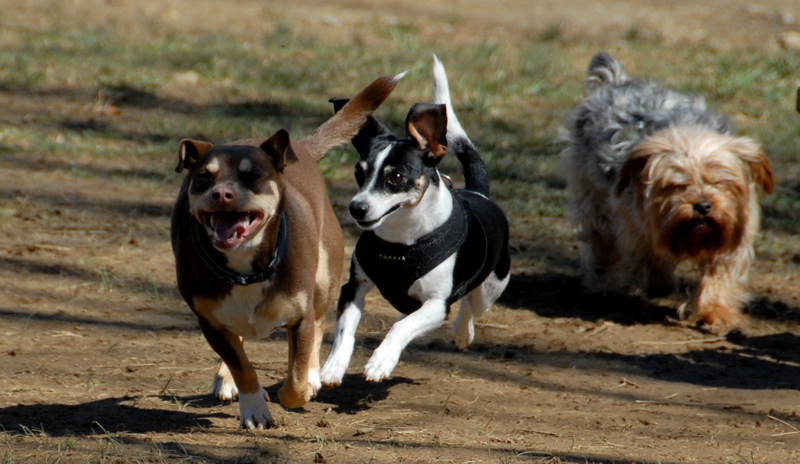 The nice weather and the dog’s nephews got them to get their owners to bring them to the dog park on this glorious Sunday afternoon. 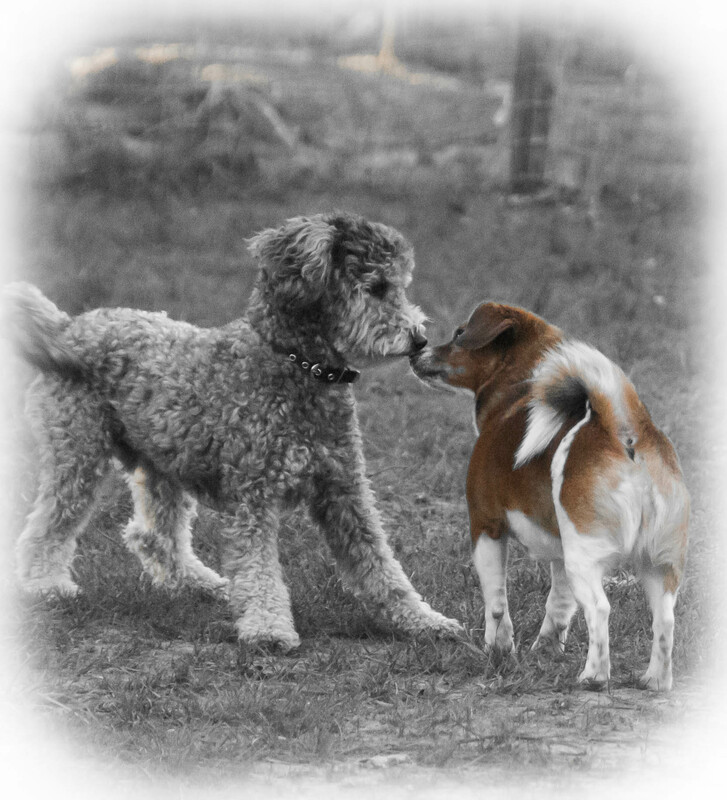 Actually, Scraps and Rags did a little chasing around and socializing once they got there, so it was a pretty good experience for everyone. 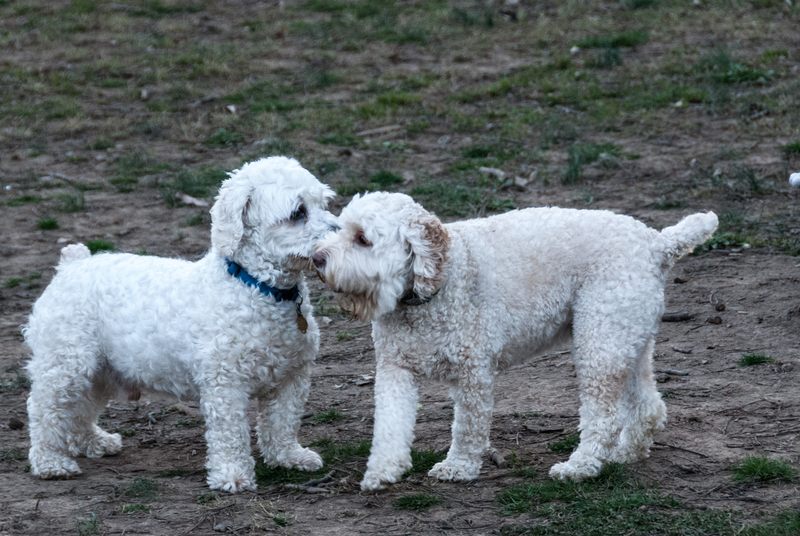 There was a nice group of dogs in the small dog park, where we spent all of our time. The sun was out, the weather was nice and I was able to snap a few good pictures.